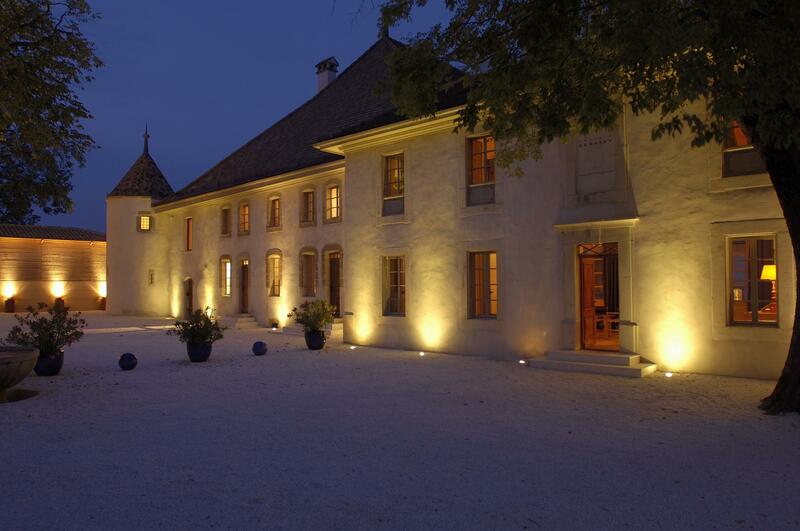 Between Lausanne and Geneva, the Château le Rosey is located at the heart of a vineyard in the village of Bursins. Fully renovated in contemporary style, in the manner of a designer boutique hotel, the chateau and vineyard offer four guest rooms, a spa and rooms for private functions. Without doubt built at the start of the thirteenth century, the Château le Rosey overlooks 4.5 hectares of vines with nine different cépages. All the wine is chateau-produced, from harvesting through to bottling. Following its refurbishment, the Chateau has acquired a discreet, luxury, modern style. A vineyard but also a boutique hotel with four designer guest rooms. A private spa with Turkish bath, swimming pool, rest beds, massage tables and relaxation armchairs complete the dream - for an exceptional break. 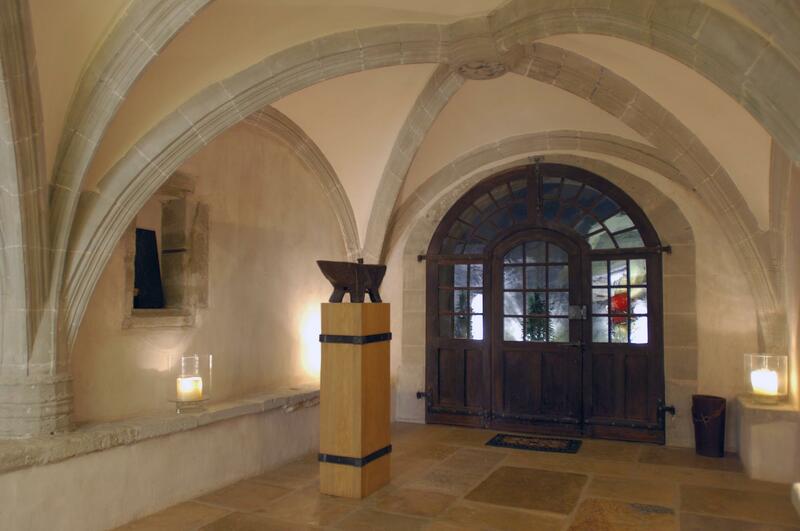 The Château le Rosey is also the ideal backdrop for seminars, workshops or receptions. All or part of the domain can be hired for private functions for up to sixty people sitting down or one hundred for receptions or cocktail parties. Le Rosey organises personalised events and workshops such as cookery courses or wine tasting.